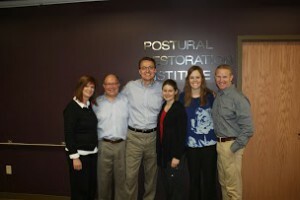 We are excited to announce and congratulate the Postural Restoration Certified (PRC) Class of 2013! 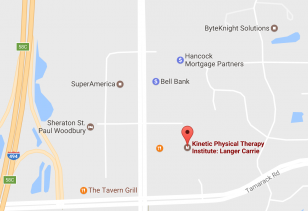 PRC is the result of completing multiple advanced PRI courses, demonstrating a thorough understanding of the science through completion of the PRC application, and successfully participating in practical and analytical testing. Libby Campbell and LuAnne Gerhardt.